We want to learn how to get more leads, find more deals and make more money. The secret to accomplishing this is marketing. You need have a clear, concise marketing plan that you implement consistently. That sounds pretty simple doesn’t it? I can tell you that it is (at least on the surface). Where most people get tripped up is on the consistent implementation of their plan. They don’t have a plan for getting it all done. You need to have multiple ways to get leads in your business or multiple lead channels. How many do you need? I recommend that you have at least 3 to 5 that you use consistently. If you have several, when one source stops producing the amount of leads you need, you have other channels in place. The problem with this very simple answer is that you need a plan to stay on track. In order to do anything consistently most of us need a little prompting. I use a big wall calendar to keep everything moving smoothly. I know this seems a little “old school” but it works. That calendar is my daily accountability partner. It really is that simple. Real estate is a numbers game. Make no mistake; you have to “kiss a lot of frogs” to find the prince as the saying goes. You will talk to a lot of sellers whose situation won’t work for you whether they just want too much for the house, they owe too much on the house for it to be a viable deal for you, or there may be any number of other reasons. When that happens you just have to move onto the next person. There is always another deal if you have your lead generation machine working for you. Direct mail has always been my #1 source of leads, but it is not my only source of leads. Now let’s look at what your goals are for the upcoming year. If you want to be doing 2 deals a month 12 months from now (24 deals in the next 12 months), understand that it takes a while for momentum to build up with any marketing plan. You need to get your machine running perfectly so it will keep your phone ringing week after week, month after month. You also need to get your systems in place, and have an implementation plan to keep your marketing machine working for you. Some of your deals should be coming from each one of those lead channels to meet your total number of closed transactions. If you goal is to close 24 transactions next year, some of those deals should come from each one of your buckets or lead channels. So how many will come from each “bucket”? That depends entirely on how much time and money you devote to each one of them. If you are short on cash, invest more time on marketing. If the reverse is true, outsource as much as you can with the extra cash you can put into your business. 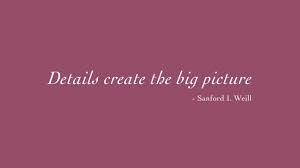 If you have a strong marketing plan that you implement consistently, everything will fall into place. But here’s the thing; you need to get all the pieces right. There is a method to the madness as they say. If you’re like most people, you have no idea where to begin. 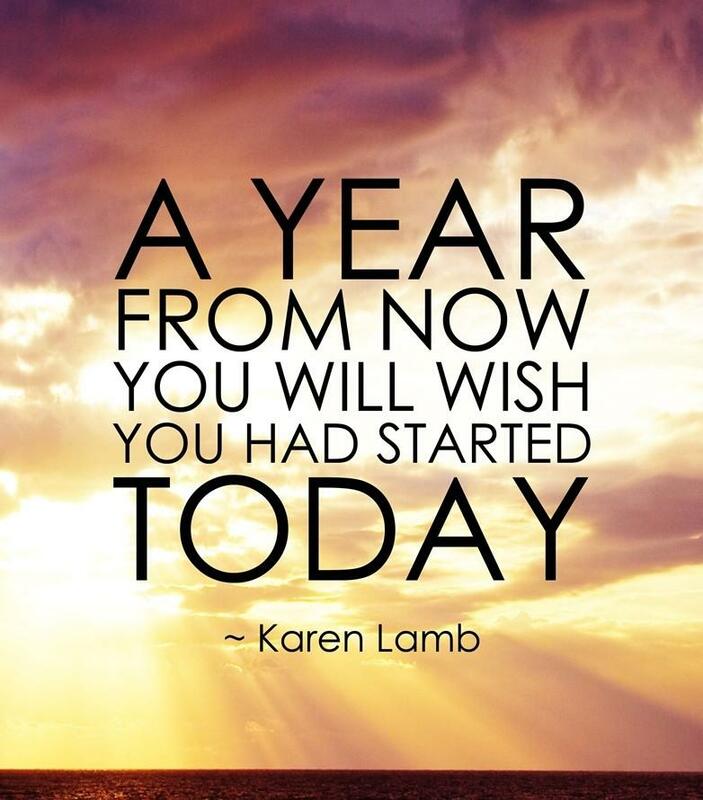 Do you really want to be in the same exact place you are today 12 months from now? I know the answer is no. Need you own customized marketing plan? Find out more ways you can work with me. Just Click Here. Make The Next 12 Months Your Best Year Ever! Find More Deals; Make More Money! If you’re not already subscribed to the blog, be sure to do that today so you don’t miss any of the business building tips I have coming your way. I want this year to be your best year ever! And if you enjoyed this article, please share it. *This article first appeared on the blog in September 2016. Make the plan, work it, and have fun … that’s the key! Best of luck in your boot camp!